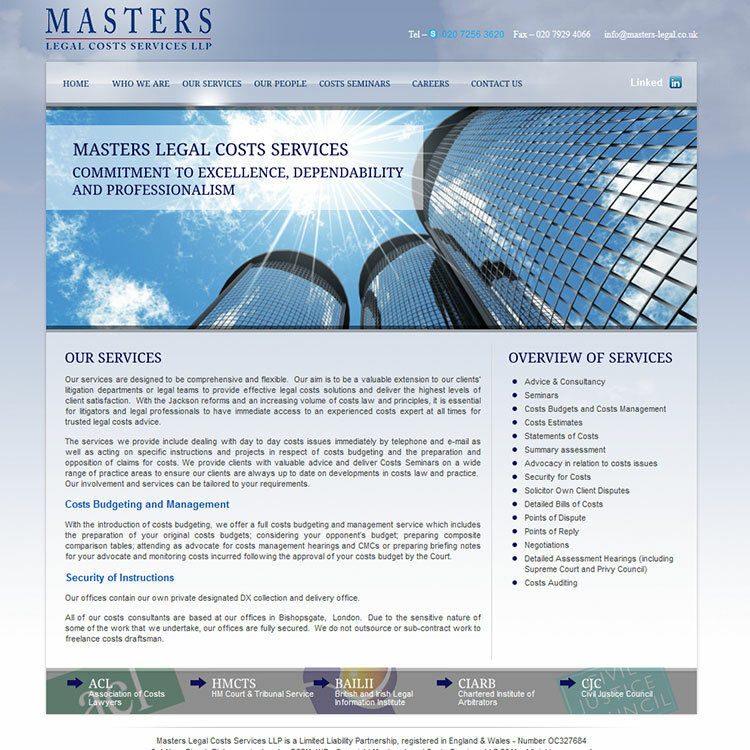 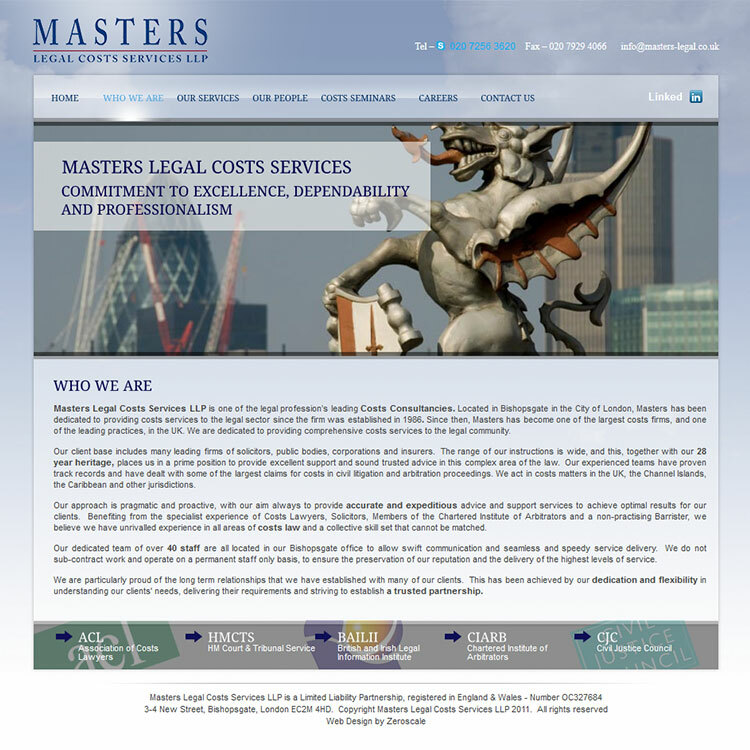 Masters Legal Costs Services LLP is a highly renowned Legal Costs Consultancy, located in the heart of the City of London. 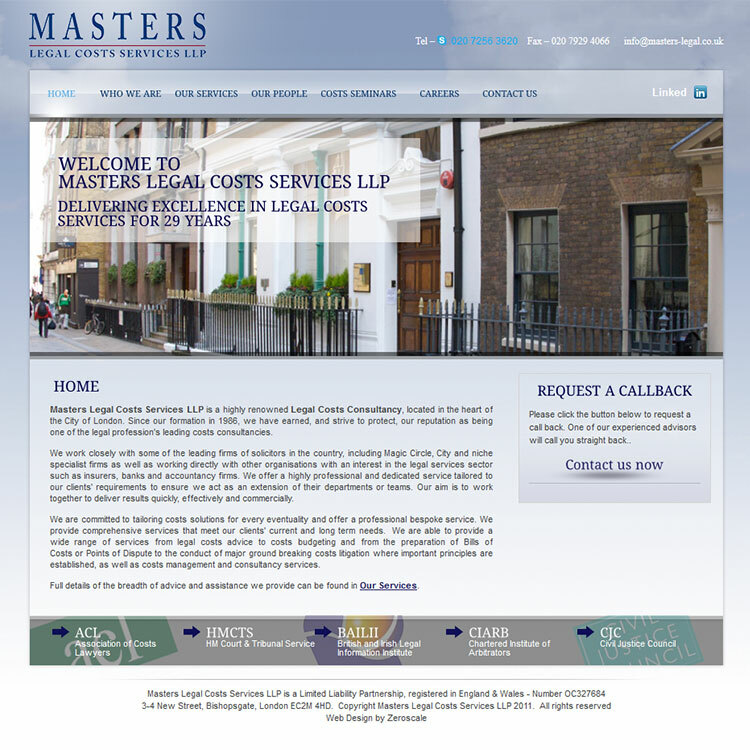 Since their formation in 1986, they have earned, and strive to protect, their reputation as being one of the legal profession’s leading costs consultancies. 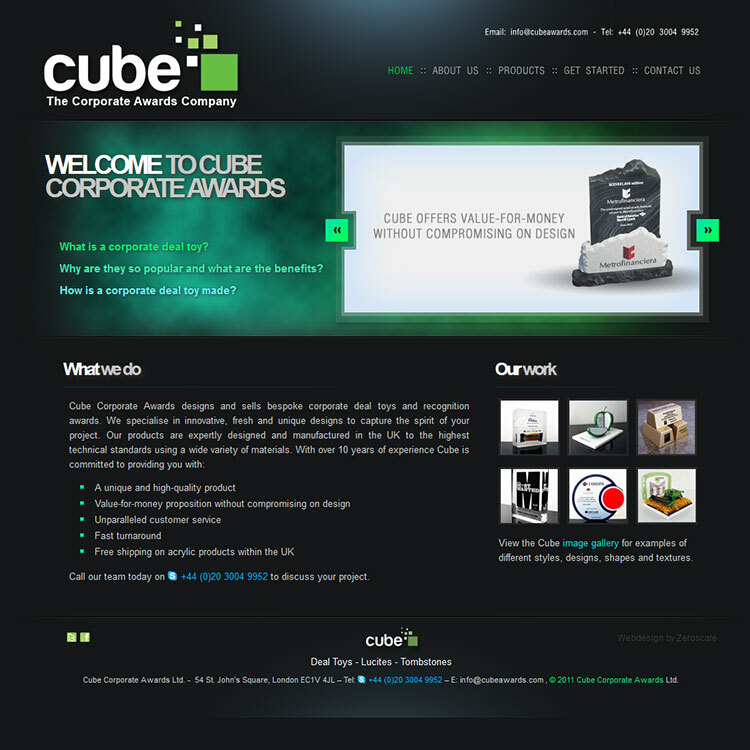 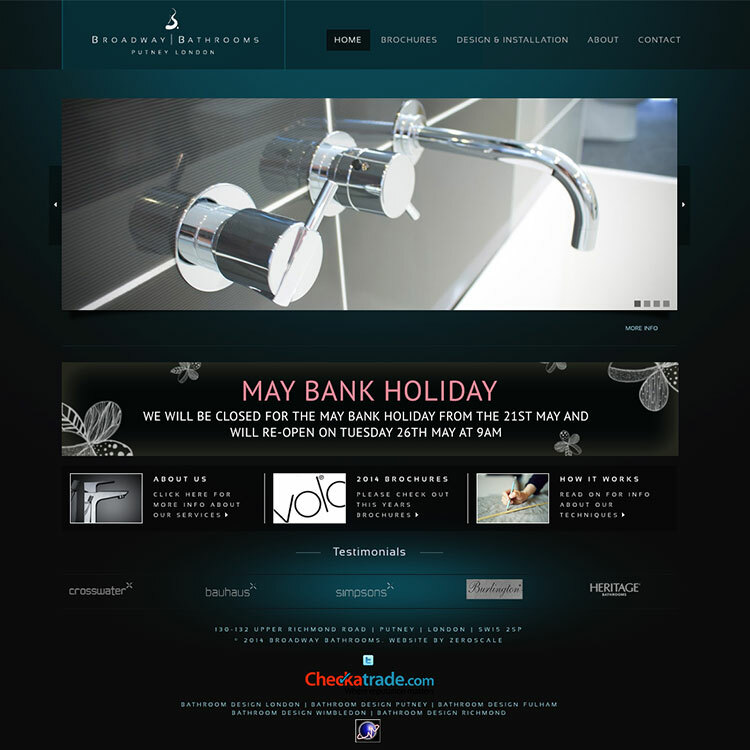 The site a custom CMS based on PHP as servers side language as they were asking for. 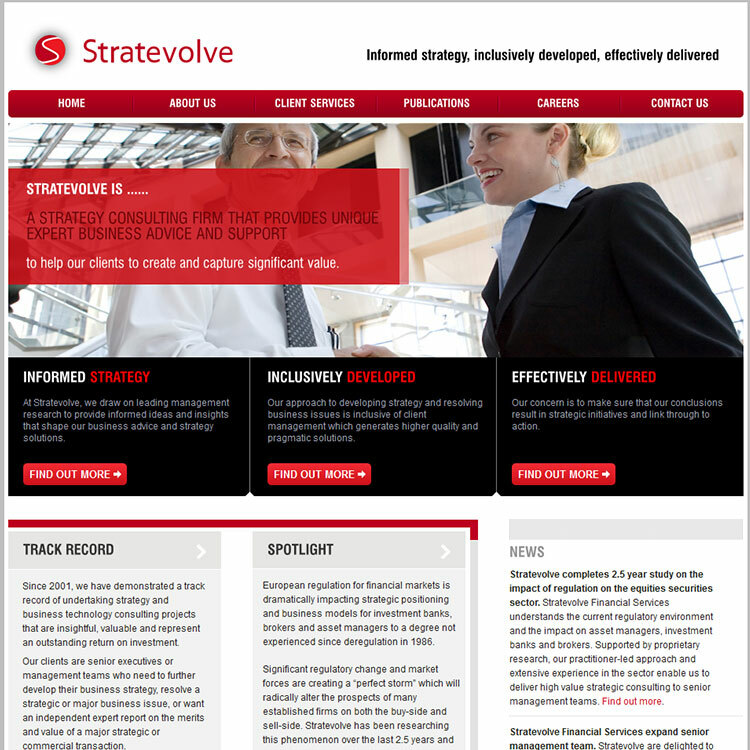 The site has a massive featuresets in its backend to perform multiple tasks.